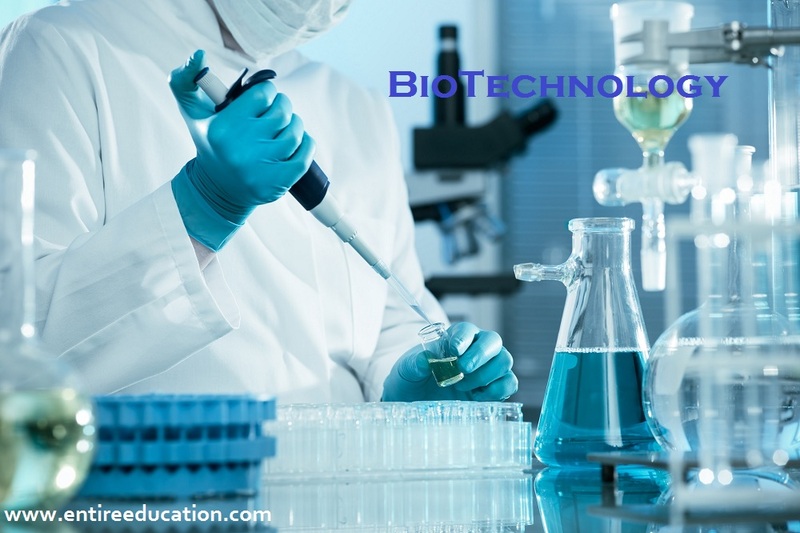 What is Difference Between Biotechnology And Biochemistry? Biotechnology And Biochemistry in Pakistan were the two emerging sciences. Which were studied a lot from the past few years because these increase the progress of the country in this field. These helps the Pakistani youth to get more knowledge about their organization and their development. And they combat a lot with others in the medical field difference Between Biotechnology And Biochemistry. This helps the Pakistan economically because it is the agricultural country. And this helps them to be prosperous in the world. These are the two sciences which are like Redox reactions means if one is present than their must be second to be their. So biochemistry deals with the studying of biological bases of human beings and chemical processes taking place in it. And biotechnology is the science which is using microorganisms like bacteria and viruses for the welfare of man kind. Like giving more nutritional product better varieties of crops and animals. And treatments of many genetic disorders because biochemistry tells us about their bases and causes and biotechnology develops a technique according to it for its treatment. What is Biotechnology And Why is it Important? Biotechnology is the branch of biology in which we use microorganism for the welfare of mankind. This is the field of science which progress a lot in last few decades. All is due to the combined studies of many sciences. Biotechnology can lead to the treatment of many diseases which were not even thought to be cured at any time in the past. Because of the techniques used and these all increased the average life span of human beings. We all get better health services, food, Shelter, Cloths and many others. Human insulin human growth were its great achievements. These give us a lot of protein for our nourishment Biotechnology vs Biochemistry. By it we can insert quality of our own choice like goats that give more meat and milk were produced, hens that lay more eggs were produced, flowers with more attractive colors were produced. Recombinant gene technology has revolutionized the world. Many treatments occurred by it because that diseases were due to problem in the gene which were altered by this method like sickle cell anemia etc. You all were familiar with the disease diabetes that was due to insulin deficiency. Which were now treated by biotechnology. Protein deficiency is controlled by forming single cell protein. Which give more amount of protein than natural protein. Biotechnology and biochemistry in Pakistan are emerging sciences from the past few years. What is Biochemistry And Why is it Important? Biochemistry is the science of all the chemical processes in the human beings. The flow of energy in living organism by means of metabolism. And by controlling the flow of information by means of chemicals. It is the field by which we study the entire structure of DNA means decode the information of DNA. Which helps out to know the cause of many diseases after knowing the cause treatment procedure starts. You all know very well that cause and treatment are related to each other without knowing the cause treatment will not occur. DNA the genetic material which helps to transfer genetic information from parents to offspring by which all the genetic disorders transfer to the next generation. So genes position must be known to get treatment and biochemistry help out to decode this huge DNA molecule by which we come to know the position of every gene. After that we cut it by the help of molecular scissors. After which we can remove the infected gene and in this method genetic disorders were treated. Carbohydrates, Proteins, Fats and Vitamins the basic nourishment for living things. Their molecular structure, sources, effects, reactions involved in its metabolism, effects on the body in low and high concentration and their related diseases and their treatment were studied by the help of biochemistry. Biotechnology and biochemistry were co related with each other without one other is nothing like biotechnological procedures help to find the structure of these biological molecules. And then their details were studied by the help of knowledge of biochemistry. Biochemistry after telling their structure their function and the procedure of performing that function is also told by it. Like all carbohydrate is form from the basic structure of it which is known as glucose. And like these all other biological molecules proteins basic unit is amino acid, basic unit of lipids are fats and glycerol. The method of their metabolism and producing energy all the steps involved in this process. Their sources all were studied under these by the help of biotechnological techniques. Because these techniques revolutionized the world in every field like fabrics, food, medicines environmental issues treatments every thing. Both deals with living things. Helps to get minute detail study of living organism. 2. It helps to know main biological molecules of living things. It helps or create techniques to study the organism minutely. 3. It gives us knowledge that carbohydrates, proteins, lipids and vitamins are the basic biological molecules. It gives us gel electrophorosis, polymerase chain reaction, gene clonning, blotting and preapration of agrose gel etc. 4. Its knowledge gives us the structure and position of gene. It helps to make human insulin to treat diabetes by genetic recombination method. 5. It informs us about the role and deficiency symptoms of certain protein. It helps to make that protein by single cell protein method. 6. It deals with the metabolism pathway of these molecules. It makes a technique to run that outside if not properly taking place inside the body due to any disease. 7. It gives the position of sickle cell anemia disease in genetic make up. It treat that by removing default gene by genetic recombination method. 8. It helps to study that gene and gets information and knowledge from it. It gives technique to make gene library and isolation method of genes. 9. It study the cause of any thing in living organism. It gives its treatment method. 10. Biochemistry deals with the metabolism pathway of biological molecules. Biotechnology gives catalyst for these reactions by means of developing new techniques. Which University Is Best For Biotechnology in Pakistan? Their are lot of universities which were teaching biotechnology in Pakistan. But Quaid e Azam university is the best option in my opinion because it had done a lot of research in this field. Biotechnology is a great field of knowledge for future. This help the country to prosperous a lot in the world. Because this is changing or revolutionized the whole country. So to get more knowledge in this field helps a lot the country to be progress more in the world of education. Which University Is Best For Biochemistry in Pakistan? 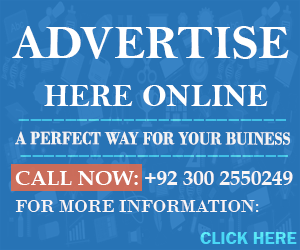 Quaid e Azam University is the best option to study biochemistry in Pakistan because it is the top ranking university in the country. Because it gets a lot of progressive research in this field. This helps a lot in getting a lot of knowledge about molecular level of information about living organism. Also helps a lot to be more successful in the medical field. Because this knowledge is prior in medical education. Scope of biotechnology and Biochemistry In Pakistan is great due to its importance in the life of living things. It has a scope in every field of living things like. Biochemistry is the study of biological molecules their metabolism etc its scope is very large in Pakistan. 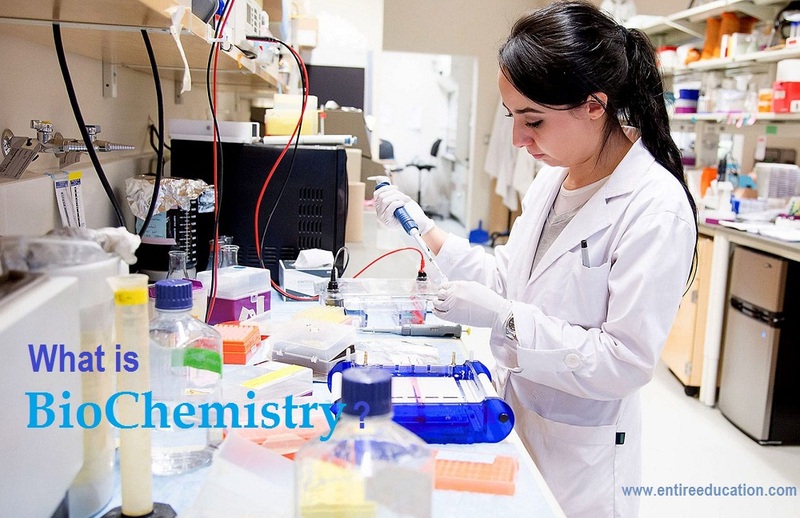 Biochemistry can help in studying bases of biological molecules their importance and their structure. Jobs in Pakistan after doing any degree in Biotechnology are as follows. Which help and support the student financial and mentally both. Getting a job was the main goal of the students because they want to support their family and themselves. By getting a good job they were financially strong which make them more dedicated towards their job. In Pakistan biochemistry is the emerging field it gets a lot of progress in the past few years. By which people come to know about this field. And jobs were created for these students. Which encourage the students to study this subject at higher level of education. This is one of the best field in future because of its knee importance in the world. It has a great impact in every field of life. Production of proteins by Single cell protein method. Knowing the cause of Genetic disorder. Production of human growth hormone. Production of crops with our desired qualities. Production of domestic animals giving more meat and eggs. Forensic techniques development to catch the criminal DNA finger printing etc. Removal of defective gene at the time of development. Gene therapy is the removal of defective gene and insertion of healthy gene. DNA of every organisms is preserve in gene library. Come to know nutritional value of biological molecules. Diseases caused by its deficiency and increased amount. Artificial making of these biological molecules. Which Is Better Biotechnology Or Biochemistry? Biochemistry is doing advancement in studying human beings internal structures, chemical reactions, and biological molecules used in these reactions like their sources their related diseases and its effects etc all were studied in this branch and without it causes of many genetic and nutritional disorders were not even known. And biotechnology is making advancements in the field of techniques development in the field of studying human beings at molecular level like blotting technique, PCR polymerase Chain Reaction, Gene Cloning, Genetic Recombinant Technology etc these all helps in studying basic structure of life both two have their own benefits and outcomes which make it more better. Now its up to your thinking and interest that which subject you thinks is better. And you select for your further studies.